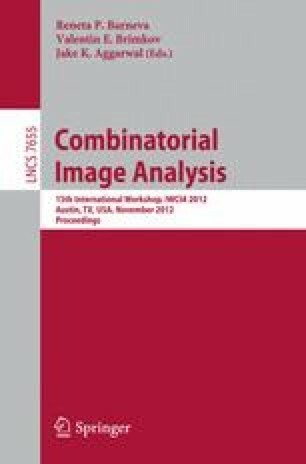 Rigid transformations are useful in a wide range of digital image processing applications. In this context, they are generally considered as continuous processes, followed by discretization of the results. In recent works, rigid transformations on ℤ2 have been formulated as a fully discrete process. Following this paradigm, we investigate – from a combinatorial point of view – the effects of pixel-invariance constraints on such transformations. In particular we describe the impact of these constraints on both the combinatorial structure of the transformation space and the algorithm leading to its generation. The research leading to these results has received funding from the French Agence Nationale dela Recherche (Grant Agreement ANR-2010-BLAN-0205 03).